Part 1 of 2, in the fourth installment of the occasional "Meet the Danes" series. Danish musicians, Danish labels, Danish productions and plenty of collaborations with musicians who reside in Denmark, all emphasizing how vibrant and varied is the Danish experimental-free-alternative. 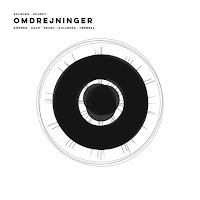 Omdrejninger (rounds, as in r.p.m., turns or revolutions in Danish) is a site-specific work for an ensemble, space and loudspeakers - conceived by sound-installation artist Christian Skjødt and guitarist Mark Solborg. This project investigates and challenges the listening experience for both the musicians and audience. The ensemble features a few of the most innovative European improvisers such as German trumpeter Axel Dörner who also adds electronics, Norwegian percussionist Ingar Zach and Danish classical cellist Jakob Kullberg, vocal artist Michael Rexen, Mark Solborg on guitar and devices, and Skjødt who does the sound processing and plays shortwave-radio and RC oscillator. The music consists of composed and improvised pieces, processed through a system developed and designed specifically for the project, broadcasted through a multi-speaker system and using elements of delay, enlarge, distort, sample, and geographical displace in different patterns and tempi. It was recorded at the 2015 edition of The Copenhagen Jazz Festival and is offered in a special limited edition of two vinyl albums, plus two visual renditions by director Laurits Flensted-Jensen on a USB stick and a photo-montage with pictures by Peter Ganushkin, Hanne Budtz-Jørgensen and Raphael Frisenvænge. 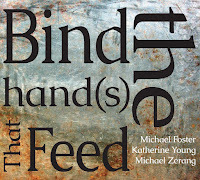 Even the reduced digital only version of this project presents a fascinating, even illuminating, listening experience. Each listening session deepens the intense, captivating power of this work, revealing more and more nuances, colors, shapes and textures. You feel that you can drawn into the meditative, sometimes turbulent breaths of Dörner, stroked by the wise, minimalist touches of Solborg and Zach or charmed by the eccentric-ecstatic vocals of Rexen. Or you can surrender fully to this totally weird and abstract sonic journey. A highly stimulating, almost hallucinogenic experience is guaranteed. Legendary German pianist Alexander von Schlippenbach, 79 years old, is one of the European musicians who have defined what is free and free-improvised music is since the mid-sixties, with his Schlippenbach Trio (with Evan Parker and Paul Lovens) and the Globe Unity Orchestra. Fellow German, clarinetist Rudi Mahall, is another innovative improviser who has collaborated with von Schlippenbach in the Globe Unity Orchestra and on his brilliant interpretations of Thelonious Monk's songbook (Monk's Casino, Intakt, 2005). Mahall is also a close collaborator of drummer Kasper Tom Christiansen and has played with him in his quartet Fusk, as a duo (Their debut One Man's Trash is Another Man's Treasure was released by Barefoot Records, 2016) and in other outfits. Abstract Window is the trio's debut album, recorded during October 2016 in Berlin. It is tempting to see this trio as a variation of the Schlippenbach Trio due to the similar instrumentation and the close affinity between the three musicians. 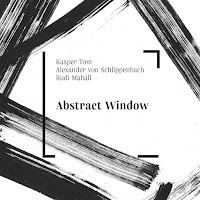 This trio may not have the organic telepathic of the Schlippenbach Trio that has been working now for over four decades, but its interplay is still fresh, inventive and often even poetic. All three musicians are credited to the 11 pieces that blur the lines between spontaneous improvisations and concise, focused compositions. All the pieces have a playful sense of melody and drama and structure despite their constant flirts with quirky structures and fast and sharp interplay. The three musicians openly embrace new ideas, dynamics and risks, applying the philosophy that led to title one of the pieces "Change is the Only Constant". 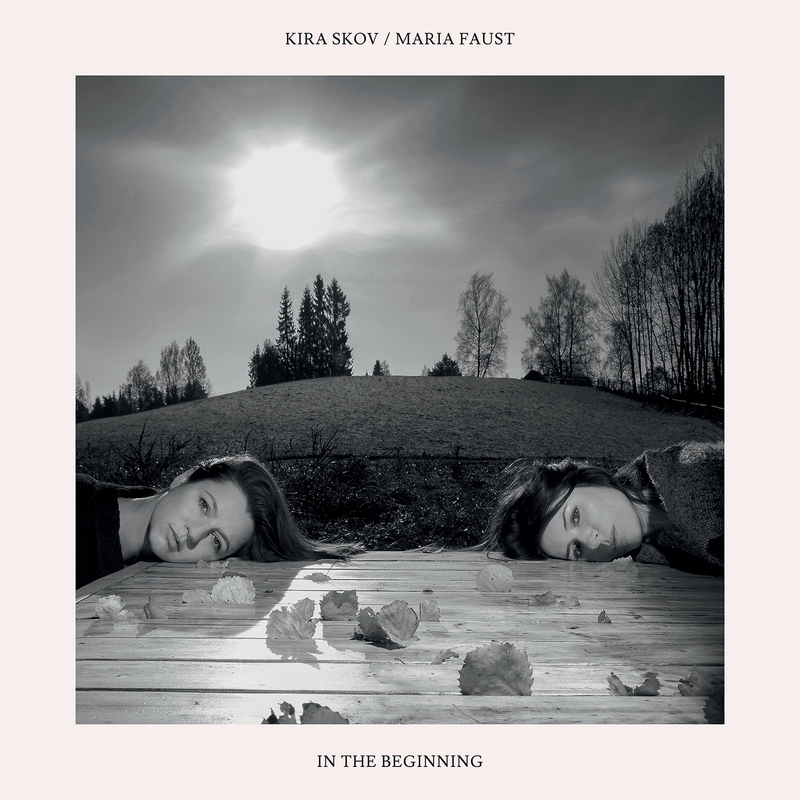 The project of vocalist Kira Skov and Estonian and Copenhagen-based sax player-composer Maria Faust does not come close to the free jazz territory, but features musicians from that field. Faust's last album, Sacrum Facere (Barefoot Records, 2014) presented a song cycle inspired by Estonian folk music. Now, with Skov, the two explore a cultural universe of Estonia that sounds as if was frozen in time, long-buried songs and stories of loss, surrender, submission, faith, doubt, and forgiveness. The new song cycle was recorded in an abandoned, freezing Russian Orthodox Church originally constructed in 1873. The hypnotic music, beautiful songs, stories and chants - flirting with sacred orthodox hymn as well as chamber, modern jazz arrangements - transform and re-imagines memories from the dark times of the Catholic Church and local folk traditions annihilated by various oppressive regimes into modern elegies. The emotional, fragile delivery of Skov and the wise, passionate arrangements of Faust tell us how such stories and songs tell us much how we remember who we are. They are accompanied by an excellent cast of musicians - American sax player and Faust partner Ned Ferm, Swedish trumpeter Tobias Wiklund, double bass player-cellist and Skov partner Nicolai Munch-Hansen who tragically deceased recently, Estonian bass clarinet player Meelis Vind and Scottish drummer Sebastian Rochford, leader of the Polar Bear group, plus an Estonian choir. In fall of 2016, American reeds player Aram Shelton relocated to Copenhagen from California. One of the first musicians he collaborated with is the Norwegian, Copenhagen-based drummer Håkon Berre, a prolific actor in the local scene and co-founder of the label-musicians collective Barefoot Records. Bygning G, the duo debut recording, offers four free-improvised duets, with no edits, featuring Shelton on the alto sax and Berre on drums and percussion. The first duet establishes the duo's dynamics. It is a fast shifting and free associative one, focused on sonic searches, without any attempt to commit to a pulse or a coherent narrative. 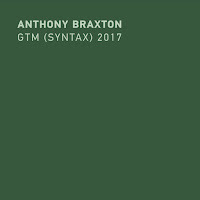 The second duet changes course and suggests an abstract soundscape, based on extended breathes and blows and rudimental touches and scratches of skins and objects. The third duet alternates suddenly between a fiery and muscular free jazz duet and an equally intense searching one, where the abstract breathing and percussive sounds brings to mind other electro-acoustic projects of Shelton. The last and longest one is the most playful one. Shelton and Berre ideas flow organically, both developing nuanced and eccentric sonic collages comprised of Shelton restless breathes and blows and Berre poetic, percussive colors, patiently gravitating towards an ecstatic catharsis. Lithuanian reeds player Liudas Mockūnas initiated this trio in 2013 with fellow Lithuanian pianist-accordion player Arnas Mikalkėnas and drummer Berre, with whom he collaborated before in the noise trio Angel and another free jazz trio, led by bass player Peter Friis Nielsen. This trio focuses on original compositions written by the three musicians, encompassing elements from chamber jazz, free jazz and contemporary music, still, leaving enough room for open improvisations. The album was recorded live during its first European tour at the 2014 edition of the Vilnius Jazz Festival. All seven compositions has clear, transparent structures. 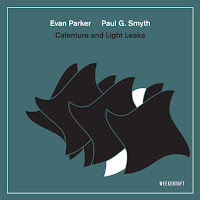 Five of the pieces are titled as "studies" and focused on disciplined strategies of the chamber format, where the trio cleverly explores melodic motives and builds and releases the dramatic tension, but also suggest detours from the closed format. 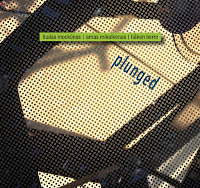 "Study 2" highlights Mockūnas surprising, impressive circular breathing solo while "Study 3" alternates between an emotional theme and a wild, loose improvisation. On "Study 4" the captivating theme is almost lost in the chaotic, abstract improvisation and on "Study 5" the theme is harnessed into a tough, rhythmic pattern. The exceptional, "Stress", is a free jazz piece, based on a ritualistic pulse of Berre, abstracted and charged with tons of energies by Mockūnas and Mikalkėnas. The last "Pels" is a playful, rhythmic free jazz piece, where the trio collective interplay suggest different angles to the rhythmic spirit of this piece. 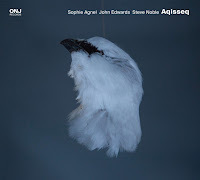 Pianist Jeppe Zeeberg, known from The Horse Orchestra, continues to improve his eclectic compositional ideas that incorporate strict notation, free jazz, free improvisation and field recordings. 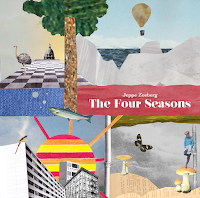 The Four Seasons is his best realized project so far, a conceptual eight-part suite that has nothing to do Antonio Vivaldi composition, but, naturally, beginning and ending in the winter season, as can expected be expected from a Danish composer. Zeeberg's ensemble - featuring reeds player Lars Greve, Swedish guitarist Henrik Olsson and trombonist Petter Hängsel, and Norwegian trumpeter Erik Kimestad Pedersen - abstracts his intricately-arranged, cinematic suite with joyful passion, great sense of invention and healthy doses of humor and irony that calls for comparisons with established outfits as the Dutch Instant Composers Pool (ICP) orchestra and even some of Frank Zappa works. 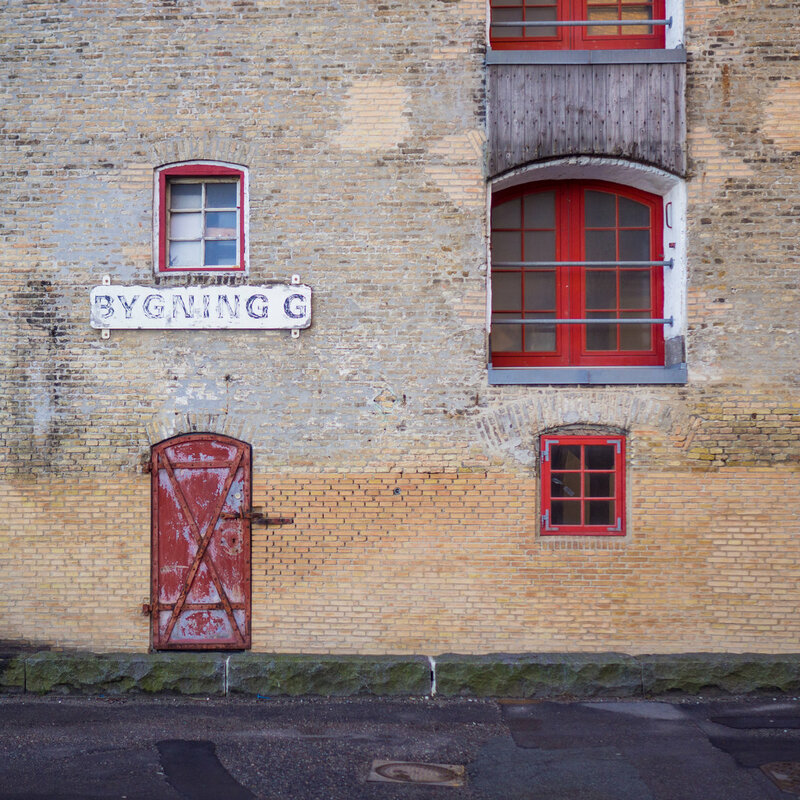 The opening and closing winter pieces mirror the fast changes in the Danish weather with complex, sometimes violent shifts of pulse and intense dynamics. The spring pieces sound are more playful, moving from a sparse search for a common sonic ground to swinging melodic themes and eccentric-dissonant fusion acrobatics. 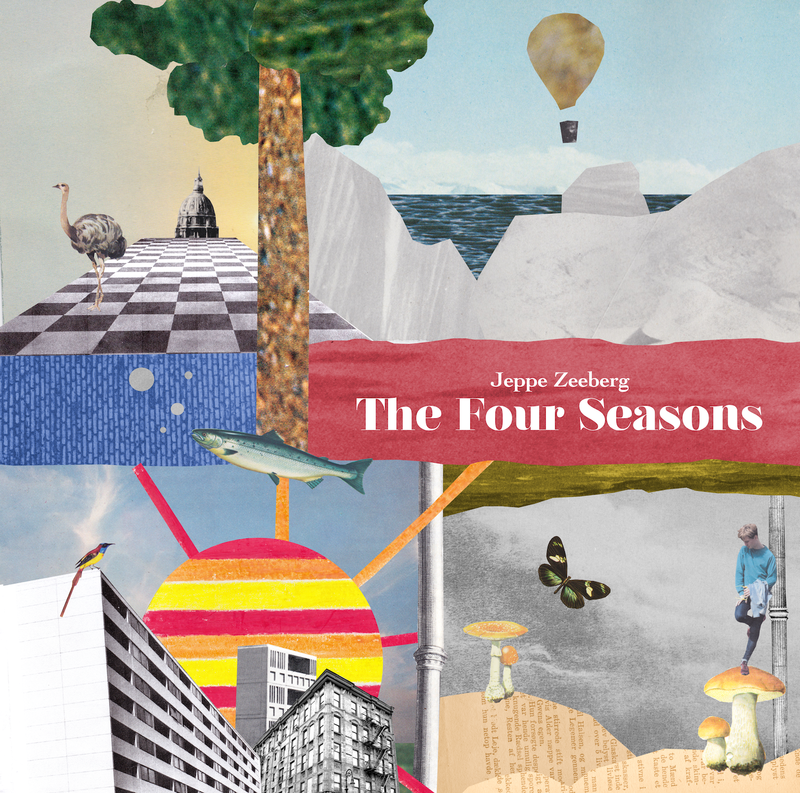 The summer pieces reflect the melancholic loneliness of the ones who stayed behind on the vacation season, struggling with the chaos of tourist season, while the autumn ones are more emotional, featuring beautiful piano solo of Zeeberg on "Fall: Sky Piece". Rawfishboys is the duo of French, Aarhus-based double bass player Brice Soniano and Belgian reeds player Joachim Badenhorst, both known from their group Carate Urio Orchestra. Rawfishboys bagan working together in 2004, at times practicing on a daily basis, experimenting with melody, timbre, composition, phrasing, timing, interpretation and poetry. 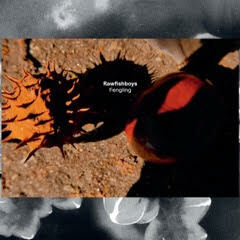 The new disc Fengling and the vinyl The White Starline are the third and fourth releases of this duo. 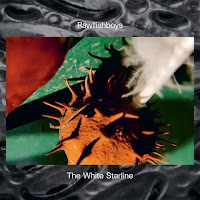 Both albums were recorded in four days on July 2016 at the 16th century Sint-Godelieve Abbey and Onze Lieve Vrouw van Blindekens Chapel in Brugge and its spirited environment shaped Rawfishboys compositions and ideas. Soniano adds organ, harmonium and his voice to his double bass while Badenhorst plays clarinet, bass clarinet, tenor sax, organ and sings. Fengling offers a set of contemplative and lyrical, hymn-like chamber compositions and an inspired cover of Cuban folk songwriter Silvio Rodriguez' "Vida Y Otras Questiones". These compositions bring to mind the solo works of John Surman for ECM with their dreamy, dance-like melodies. 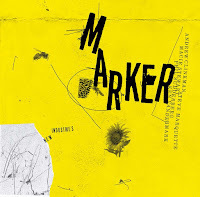 This album stresses the profound and intimate connection between Soniano and Badenhorst and their subtle, poetic interplay. The White Starline, apparently also the name of company that built the Titanic, relies on loose, intuitive improvisations. It tells the story of the fly Flydix from Jutland, the swampy northern part of Denmark, and his love to the one-winged lady-fly Wing, tragically ended on their wedding day. The vivid, often theatrical pieces, spiced with urban field recordings, including a beautiful cover of a traditional Armenian song, follow the many twists of the sad story, with an exceptional charm, elegance and compassion.